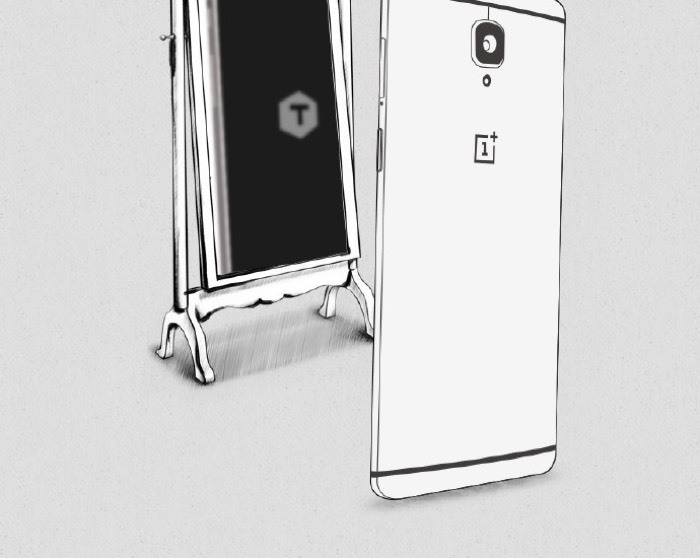 OnePlus are holding a press conference tomorrow where they will make their new OnePlus 3T smartphone official. Now it would appear that an official teaser photo for the handset has been leaked and there is also confirmation of some of the specifications on the device. We previously heard that the new OnePlus 3T would be equipped with the new Qualcomm Snapdragon 821 processor, the handset will apparently also come with a 3300 mAh battery. The device is also rumored to feature Android 7.0 Nougat and come with 128GB of storage, it is expected to retail for $480 when it launches.